Noctua's NH-U12S TR4-SP3 is an excellent choice for AMD's Threadripper CPUs. 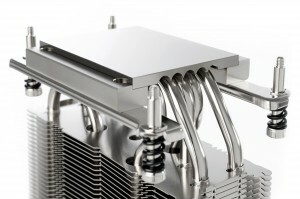 It supports CPUs with a maximum of 180W but does not support overclocking. Continuing the legacy of Noctua's classic NH-U-series, which has received more than a thousand awards and recommendations from international hardware websites and magazines, the NH-U12S has become a benchmark for high-end 140mm single tower coolers. 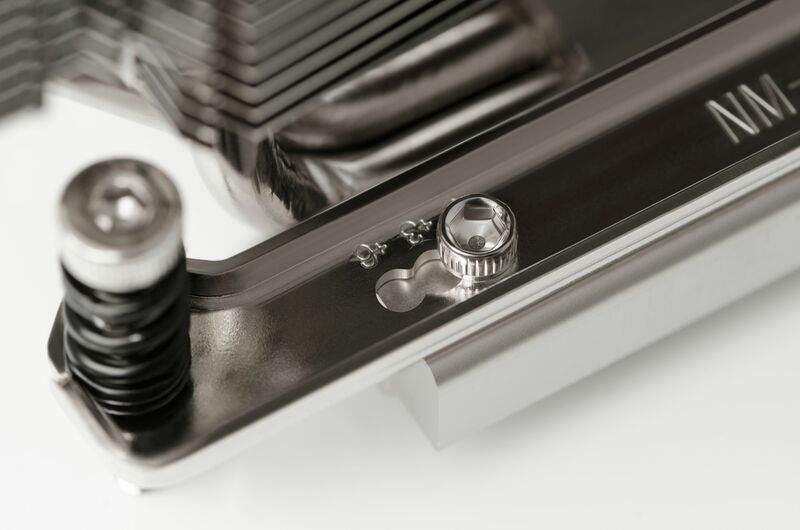 The TR4-SP3 version is a tailored custom model for AMD's TR4/SP3 platform (Ryzen Threadripper / Epyc) and features a larger contact surface as well as the latest SecuFirm2 mounting system for socket TR4/SP3. 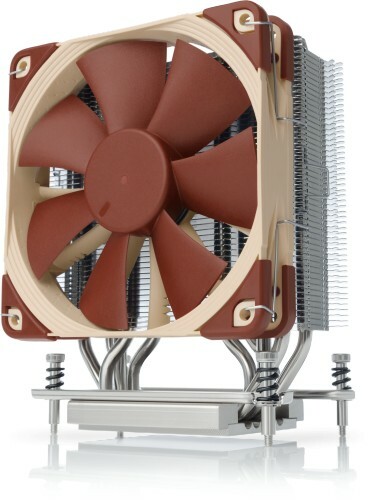 Topped off with the renowned quiet NF-A15 PWM 140mm fan, Noctua's proven NT-H1 thermal compound and a full 6-year manufacturers warranty, the NH-U12S TR4-SP3 forms a complete premium-quality solution that combines maximum performance and superb acoustics for enthusiast-grade TR4/SP3 systems. Tens of thousands of enthusiast users all over the world swear by the NH-U12S quality and performance. Recommended by more than 200 international hardware websites and magazines, it is renowned as being one of the best 120mm coolers on the market. PLEASE NOTE: The NH-U12S TR4-SP3 is a dedicated version for the AMD TR4/SP3 socket. 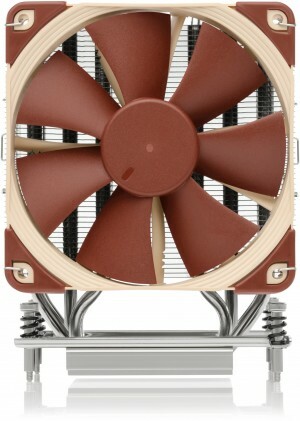 Due to its customised larger base, it cannot be used on any other sockets and is incompatible with Noctua's standard mounting kits.